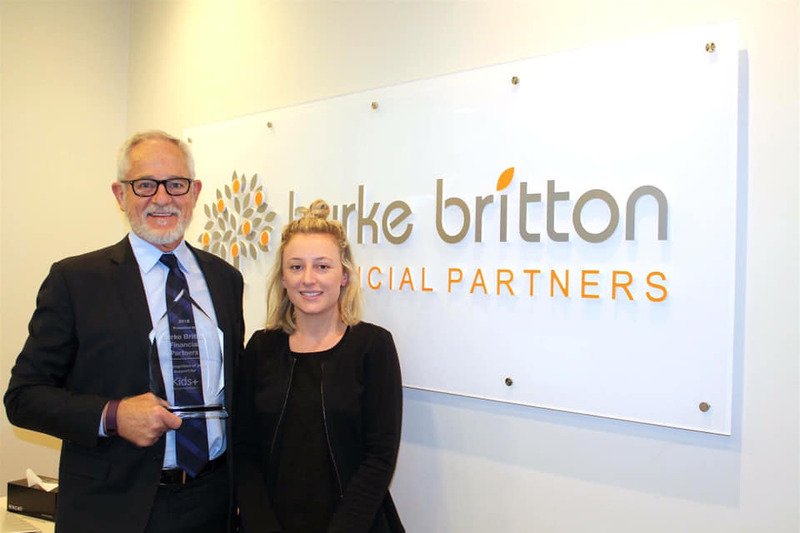 Recently we received a donation of $135,787 from Burke Britton Financial Partners, in association with the Future Generation Investment Company. This grant supports the new Kids Plus Centre, due to open in January 2020. Construction commenced in late November and will also include a custom-designed playground for therapy use. Kids Plus wishes to extend a huge thank you to the Burke Britton team for their support. Every dollar we receive makes a huge difference to what we’re able to acheive at the Foundation.